North Texas Performing Arts (NTPA) and its Plano Children’s Theatre (PCT), will host a special Valentine's Day weekend, with fun for the entire family to kick off it’s Plano Courtyard Theater season. The organization will present "FAME Jr." along with fun filled events for a weekend only series of shows. The special weekend will kick off Saturday with a reunion of the 2014 cast of "Rent." 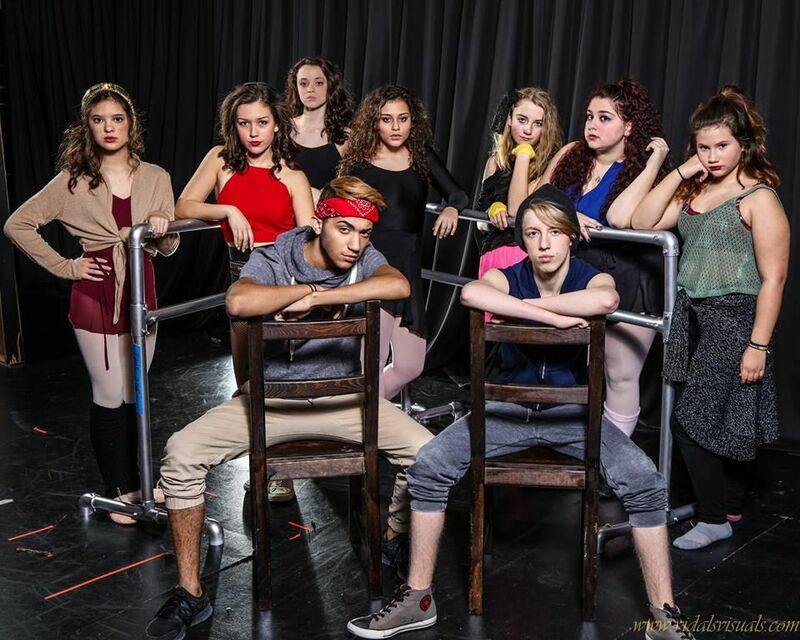 The cast will honor those in the production of "FAME Jr." in a great send off and be in attendance as they take part in the nationwide 20th anniversary of "Rent" along with many other theaters that evening. The following night, Valentine’s Day, the "Fame Jr." cast and those attending that evening’s 5:15 p.m. show, will hold an I Heart the 80’s dance. The event will begin immediately following curtain close until 9:30 pm. This year’s cast is under the direction of Hannah Dias, with co-direction by PCT’s new Managing Director, Michael Mazur, who worked on Broadway and served as a Director and College Professor in Musical Theater within the University of California collegiate system. PCT’s directing staff has put together an all-star cast for the organization’s first time production of the Junior version of this broadway hit. The show is based on the hit TV series and film "Fame," and begins as young boys and girls, starry-eyed and hopeful, pray for an acceptance letter from the prestigious High School for the Performing Arts in New York City. Students are thrown into the rigorous studies of P.A. and experience the demands of drama, dance, and music class. "Fame Jr." will take the stage for just one weekend, starting today and closing on Valentines Day, with a Friday and Saturday matinee and night show in between. Tickets for this weekend’s show start at a reduced rate of $15 per ticket and can be purchased here. Tickets to the I HEART 80’s dance are free to all NTPA members and $2 for all non-members.